What Value Do Jewish People Place On A Life? 1,027 Palestinians who have committed terrorist acts against innocent civilians will be exchanged for the life of Gilad Schalit. 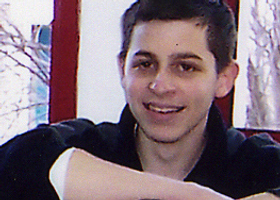 Gilad Shalit has been held captive by Hamas in Gaza for over 5 years.